One of the people on that list was Andrea Williams. I also ask people who I’ve interviewed if they know anyone else that I could talk to for this site. Remember Chanelle Henry from a few weeks ago? When I asked her if there was anyone she knew I could interview. Not only did she provide me with a list of about 6 or 7 people (whoa! ), but guess who was on there? Andrea Williams! I talked with the Detroit designer about her work, her inspirations, and her influences. Another great interview that you’ll only find here on Revision Path. Enjoy! Primarily, my clients are small/medium sized companies with needs that range from a complete branding overhaul or a supplemental marketing piece. For the last year, I’ve been the Chief Designer for a startup app company, PAVO. Pavo is an app that combines all the greatest things about Instagram, Fancy and (eventually) Etsy with the focus on the fashion blogger community. 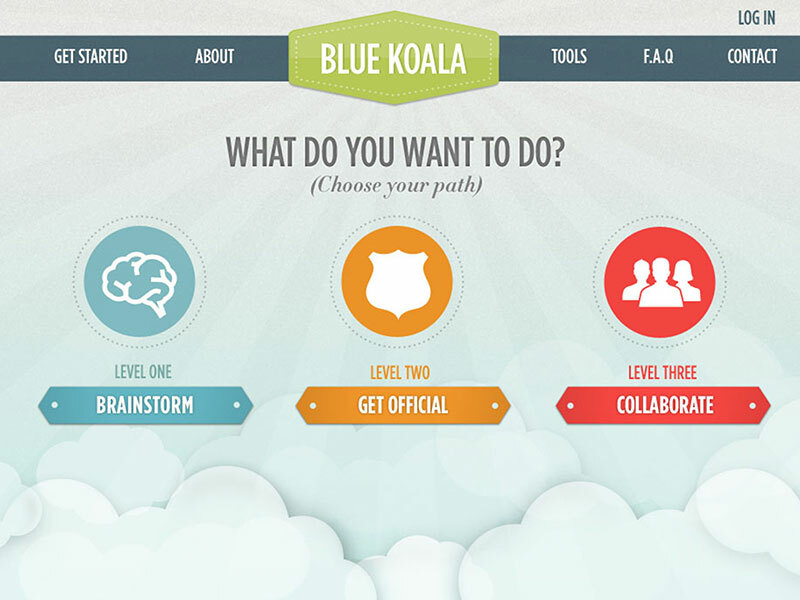 How’d you get involved with Pavo? Pretty crazy how I got involved. 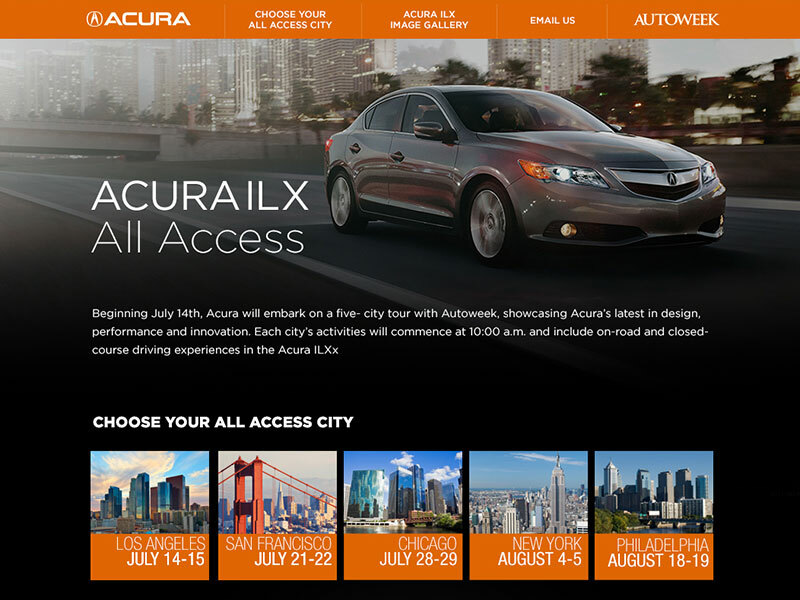 I worked for an auto magazine/website where I designed infographics. One particular infographic I designed went viral on Twitter and a follower of mine introduced me to Chanelle Henry, who owns her own design firm. From there, Chanelle and I built a relationship working on projects together under her company. When her childhood friend Jarrett Coger came to her with the idea for PAVO, she brought me along for the ride. She is the UX/UI designer and project manager. Jarrett is the brains behind the business. And I’m the creative designer. It’s really a great team and a great project. I’m excited about the launch this fall! It should also be noted that I have never met Chanelle or Jarrett in person. She’s in NYC and Jarrett is in Atlanta. So even that aspect has made the situation more fun! I read A LOT of feeds about design and technology. It’s how I start my day. There is always something that I see that makes me take pause and wonder how or why something was done. I’m influenced by Swiss design a lot. Who isn’t these days? But I enjoy minimalism with great copy and even better typography. One of the pioneers of the Swiss style, Josef Müller-Brockmann, introduced me to the art of being minimal with a purpose. I admire the women in design like Paula Scher and Debbie Millman. Not only their work, but just being a force in the design field. How is the design community in Detroit? The design community here in Detroit is up and coming. Despite the bad press, there are a lot of young creatives that are completely devoted to making Detroit a art/design/music hub again. With a population of a around a million people, Detroit still manages to feel small. Connections and collaborations are easy to come by and that makes for a better community. Was creativity a big part of your childhood? Kinda. I was always drawing something. And I was relatively good. But I never thought much about it. I didn’t know what a ‘graphic designer’ was until high school, and that’s where I started to formulate my career path. Never. In every designer (or any creative person), I think there is a need to create the ‘ultimate’ piece. I don’t think I’ll be satisfied until I hit that point. And even then, there’s always something else bigger and better to do. I’m not sure how to answer this, but I guess I would say hospital signage. Even though its clearly been designed, it seems like it could always be better. Given the stress that comes with hospitals, I feel like the signage should be blatant and easy. I would advise them to read. A LOT. Particularly, I’d recommend reading a healthy mix of design books/blogs and UI/UX books/blogs. With enough time, anyone can make something beautiful. But how will it work? How will it make the user feel? Is it on message with the brand? Is that message communicated well? Those questions are JUST as important as what color or font you choose. The second piece of advice I would give is to JUST DO IT. Don’t wait for the perfect client or project. If you have an idea, just do it. Give yourself the time to flesh that idea out and document your process. I’d like to be in a creative director role of a small/medium sized firm. However, I will say that my career has been completely unexpected thus far. I’ve pretty much gone with the flow of whatever felt good or right at the time, so I can’t really pin down a particular path. Whatever it is, it’ll be in design. I can’t see myself doing anything else. It’s my life’s love! 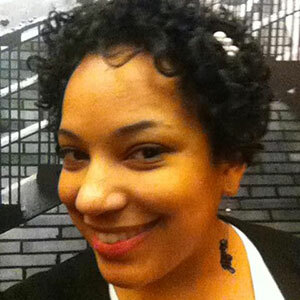 About Andrea: Andrea Williams is a web and mobile designer in Detroit. You can find her work online at andrea designs or on Dribbble.